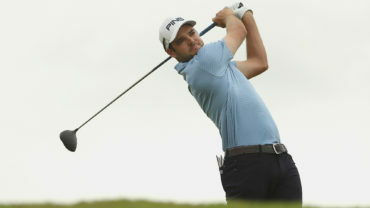 Team Canada Young Pro Squad’s Corey Conners carded a 5-under-par 67 in round three of at the Web.com Tour’s LECOM Health Challenge to sit T6 at 11 under par alongside fellow Canadian Ryan Yip at the Peek N’ Peak Resort Upper Course in Findley Lake, NY. 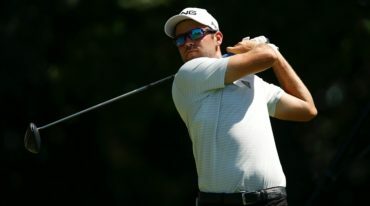 Conners, from Listowel, Ont., had six birdies and just one bogey to card his third consecutive round in the 60s and sit five shots back of Chesson Headley (Raleigh, N.C.) who’s bogey free 8-under-par 64 put him in solo first at 16 under par. 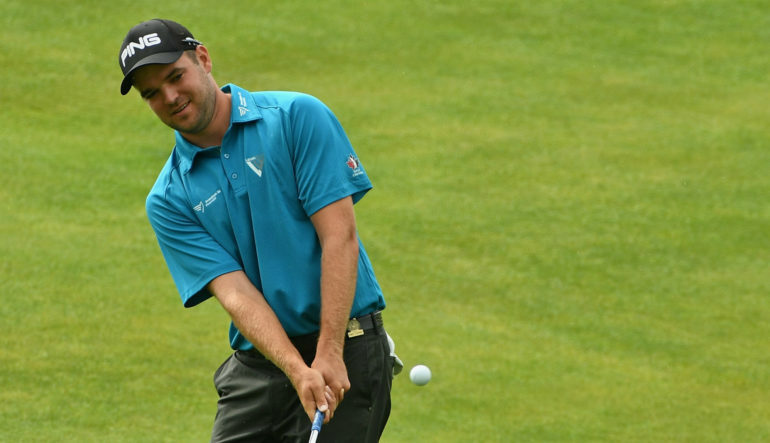 The six-year Team Canada veteran has two top-10s this season on the Web.com Tour. He made his U.S. Open debut at Erin Hills in June. 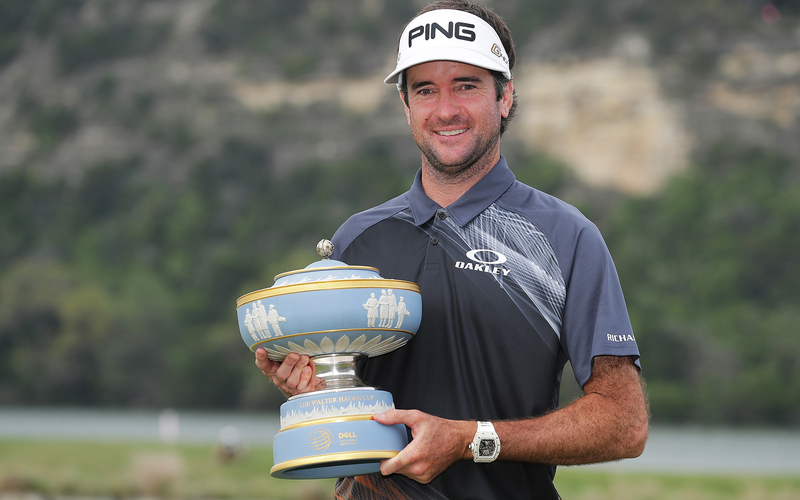 He is currently ranked 43rd on the Web.com Tour’s Order of Merit. Yip, a product of Calgary, Alta., was T5 after two rounds and carded a 2-under-par 70 in round three. He is looking for his second top-10 finish of the 2017 Web.com season. A member of the inaugural Team Canada National Team in 2005, Yip came to Findley Lake ranked 100th on the Web.com Tour’s Order of Merit. Team Canada Young Pro Squad golfer Albin Choi (Toronto, Ont.) is T15 after a 4-under-par 68 in round three. 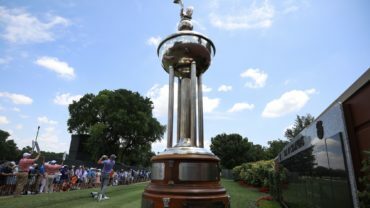 His best finish this season was a T5 at the rain shortened BMW Charity Classic presented by Synnex Corporation.